Happy 2017 to everyone! 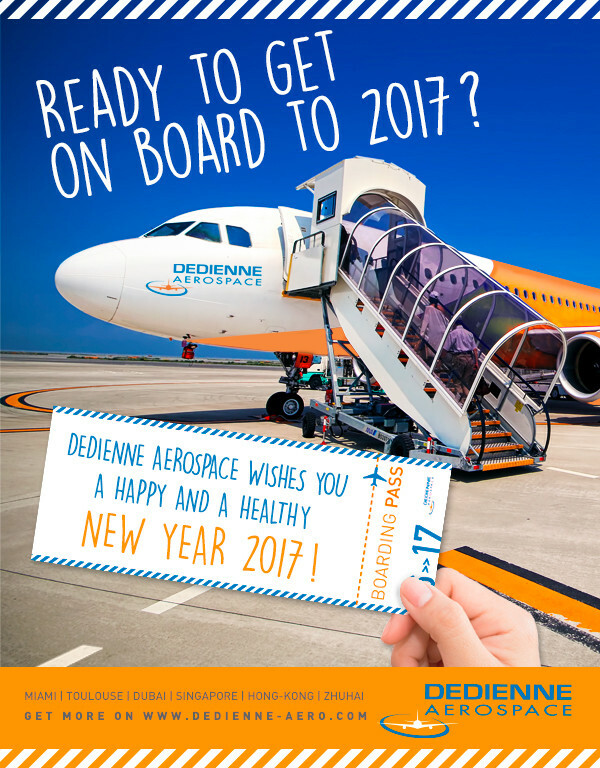 Dedienne Aeropace wishes you a happy & a healthy new year for 2017 ! May 2017 bring you all the happiness and success. And don’t forget, the most important thing is not to predict the future but to make it possible.